BONTOC, Mountain Province – The Regional Development Council (RDC) in the Cordillera recognized the significant gains of the region’s renewed quest for autonomy in the past years as it tries to elevate its overall campaign to a higher level that will involve partners in the national scene. Milagros A. Rimando, regional director of the Cordillera office of the National Economic Development Authority (NEDA-CAR), reported appropriate steps will be undertaken by the region’s policy-making body this year to improve the proposed Organic Act based on the comments and suggestions gathered since it was filed by all Cordillera congressmen as House Bill (HB) 5343 in March 2017 in the 17th Congress. Earlier, a technical working group convened to draft the proposed Organic Act which will be submitted to the Cordillera congressmen who will be elected and sworn into office after the May 13, 2019 mid-term elections for filing in the 18th Congress. She claimed that the members of the group will also be holding consultations with different sectors in the region to ensure that the proposed Organic Act will be inclusive for all Cordillerans. The NEDA-CAR official disclosed that Apayao, Kalinga and Mountain Province conducted several information education campaign workshops for officials from the said provinces who committed to raise awareness on Cordillera autonomy and its benefits to Cordillerans wherein the trained speakers from the said provinces will conduct their own IECs in their municipalities to enhance the grassroots consultations on the region’s renewed quest for autonomy. The municipalities of Luna, Pudtol, Flora, Kabugao and Conner are priorities in the information education campaign workshops in Apayao while in Kalinga, the priority areas are the component city of Tabuk and the municipalities of Rizal, Balbalan, Pinukpuk and Tinglayan. For Ifugao, the priority municipalities where the IEC efforts will be conducted include Banaue, Lamut, Alfonso Lista and Kiangan and that plans to conduct grassroots consultations in the said municipalities have included in the Social Preparation of the Cordillera as an Autonomous Region (SPCAR) 2019-2021 communication plan. Rimando explained that the priority areas were chosen based on population and their awareness of Cordillera autonomy as shown in the 2017 pulse survey. It can be recalled that the RDC-CAR endorsed the list of projects for the SPCAR during its previous meetings. For this year, Rimando claimed that the budget of the year-round activities was pegged at P12.125 million wherein NEDA aims to continue the significant gains attained in raising awareness and gaining support to Cordillera autonomy in the grassroots over the past several years. 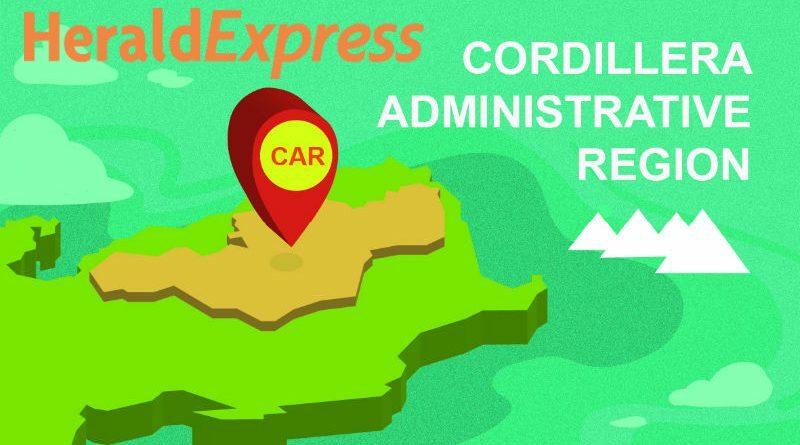 ( projects from the private organizations on top of existing autonomy advocacy activities of NEDA-CAR and the regional line agencies were approved for implementation to ensure that the efforts in gaining the support of the public on the region’s renewed quest for autonomy could be achieved.